By a vote of 101-73, PM Juha Sipilä's government survived a confidence vote linked to a law proposal aiming to make it easier for small firms to fire workers. MPs held a confidence vote on Wednesday afternoon, and by a margin of 101-73 Finnish lawmakers effectively approved a law change which will ease restrictions on firing employees at companies with less than 10 workers. Seventeen MPs were absent and eight abstained from the vote. Prime Minister Juha Sipilä himself called the confidence vote over the government’s employment policy earlier this month, raising the stakes in a dispute with labour unions over moves to weaken job security for workers in small firms. 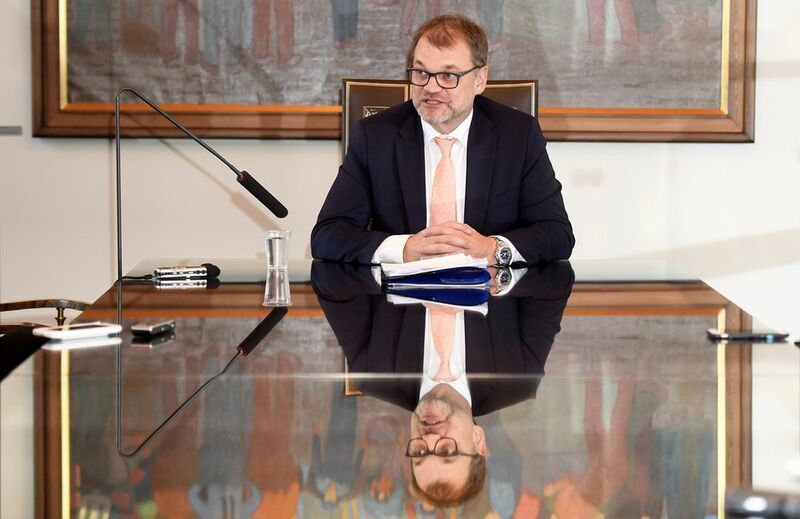 Sipilä's administration has made improving Finland's employment figures a cornerstone of its goals, and has said that making it easier for small companies to fire employees will reduce risks involved in hiring them in the first place. Before Wednesday's confidence vote, MPs spent the previous day debating the matter extensively in parliament. Opposition MPs from the Social Democrats and Left Alliance all voted negatively. Unions have also called strikes and overtime bans in response to the plans, prompting 24-hour stoppages across transport networks and some sectors of the economy. Another strike in opposition to the law change was announced on Wednesday when welfare sector union JHL said it is staging a two-day strike starting on 22 October that could halt the supply of food to schools, daycares, and homes for the elderly. Some 10,000 workers are expected to participate in the two-day action. 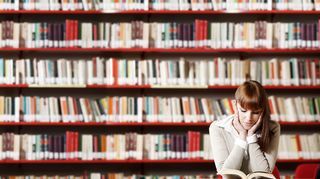 A recent poll of Finnish residents carried out by Taloustutkimus reportedly found that a slight majority - 46 percent - said they opposed liberalising firing laws, while 41 percent said it's a good idea to ease job dismissal restrictions at small firms.